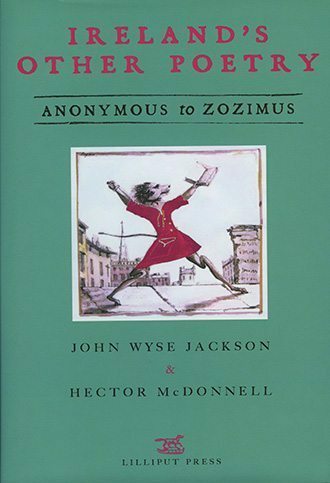 DRAWN FROM FOUR CENTURIES of writing in English by the famous and the forgotten, Ireland’s Other Poetry: Anonymous to Zozimus is a major new anthology of entertaining and unusual poems, rhymes and songs. It revisits a forgotten Irish poetic landscape, bringing the reader on an exhilarating alphabetical tour through a country freighted with unexpected curiosities, from Dunluce to Belfast, Dublin, Cork and the Skelligs. Many anonymous or neglected poets, humourists and lyricists will be encountered, as will more celebrated writers, often in skittish mood. They range from Jonathan Swift to Shane MacGowan, by way of Flann O’Brien, Goldsmith, George Bernard Shaw and Christy Moore – as well as the occasional exotic visitor like Betjeman or Chesterton – to Michael Hartnett and Brendan Behan, Percy French and Oliver St John Gogarty, Ewart Milne and Derek Mahon, Tommy Makem and James Clarence Mangan: a gathering of the familiar and unfamiliar, on the wing. In Ireland’s Other Poetry are memorable verses on food and philosophy, on courtship and cuckoldry, on Guinness and ghosts, on war, on murder, on lighting a match. Masterpieces of wordplay and parody rub shoulders with sporting songs, advertising jingles and lyrics from theatre. 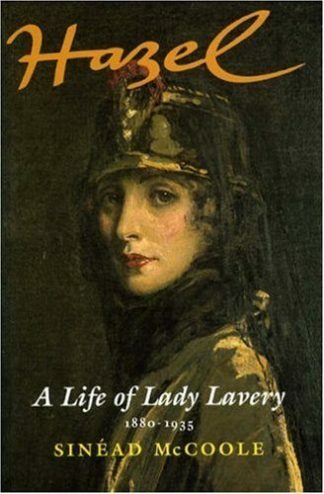 Here be nonsense verse, satire and stage Irish buffoonery, religious propaganda, doggerel, musichall bawdry, and good honest abuse – some of it politically incorrect, all of it captivating. With over 300 lively illustrations by Hector McDonnell, this wonderful tour d’horizon will become an essential reference work and companion for those interested in Irish writing, culture, or social life down the years, or for anyone who seeks the words of a favourite comic verse. JOHN WYSE JACKSON, for years a director of John Sandoe’s Bookshop in London’s Chelsea, now lives in County Wexford with his family. 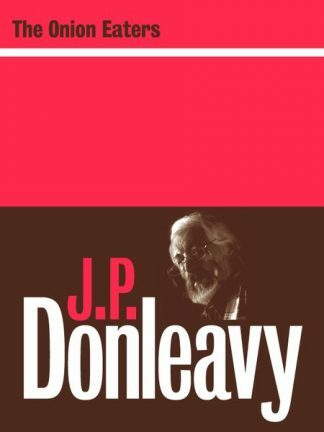 His books include John Stanislaus Joyce: The Life of James Joyce’s Father (with Peter Costello), Flann O’Brien at War and We All Want To Change the World: A Life of John Lennon. HECTOR MCDONNELL, one of Ireland’s leading artists, has written and illustrated several books. 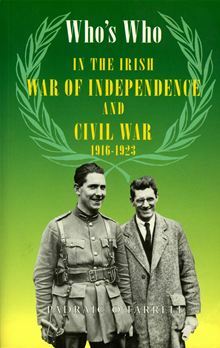 These include The Wild Geese of the Antrim MacDonnells, a prize-winning edition of The Night that Larry Was Stretched, and small illustrated works on Ireland’s Round Towers and St Patrick. His Life and Work of Lord Mark Kerr, a Regency proto-surrealist, is imminent. The Editors will continue collecting examples of Ireland’s Other Poetry, old and new. If you know of any verses that deserve a place in this book – even if you have written some yourself – they would be delighted to hear from you by email at irelandsotherpoetry@hotmail.com.